A trademark is typically a name, word, phrase, logo, symbol, image or a combination of these to distinguish a company’s products and services from that of others. A trademark is also used as a marketing tool for creating awareness and recognition of a company’s products or services among customers. A trademark is the intellectual property of its holder; and ownership of a trademark flows from the business usage of the trademark. 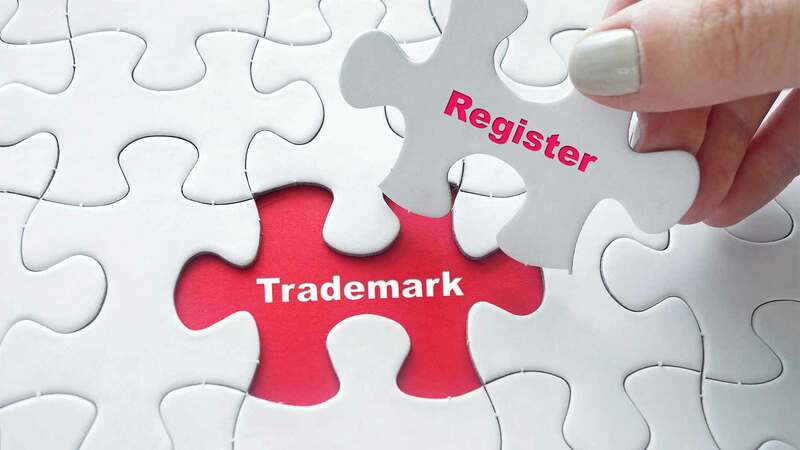 A company/individual should register the trademark in order to possess the complete ownership of the mark and to protect the same from misuse by another person/business entity. Only if the trademark is registered, the owner gets the legal rights to take legal action against an infringement of trademark. Registering a trademark gives the owner exclusive right to use the mark for their products and/or services. If the trademark is registered, the owner can use the symbol ®. In the case of trademarks for which a registration application is filed, the symbol ™ can be used. Using these symbols for unregistered trademarks or in cases where no application for registration is filed is an offence. Under Trademark, goods and services are categorized into 45 Classes. Registering a trademark or name under a particular class provides complete protection under that category only. If the product or services falls into different classifications, it is very pertinent to register the mark or name in all relevant classes. If a trademark is used for goods and services under different classes, separate applications are required to be filed under each class to get protection of trademark for the respective goods and services.